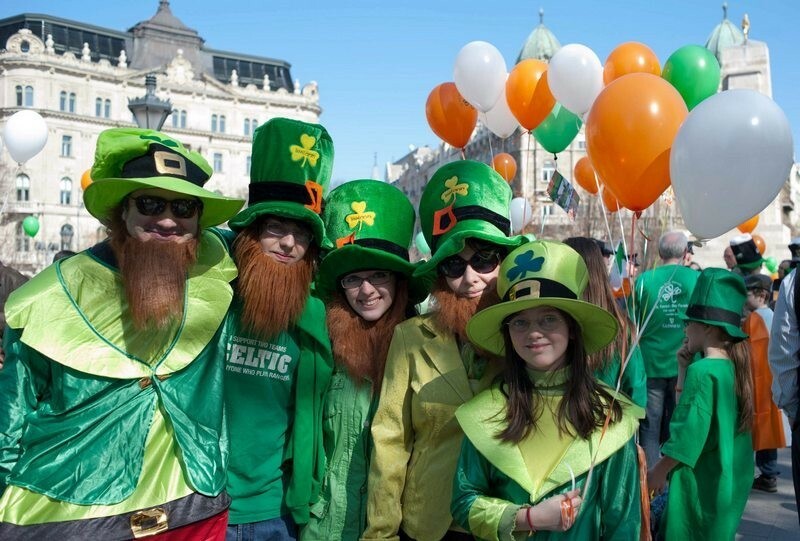 Saint Patrick Day is a celebration of Ireland’s patron, held on 17th March. On that day people are wearing some green clothes or shamrocks. It is said that St Patrick used a shamrock, a three-leaved plant, to explain the Holy Trinity to Irish pagans. It is celebrated all over the world. People don’t go to work on that day. 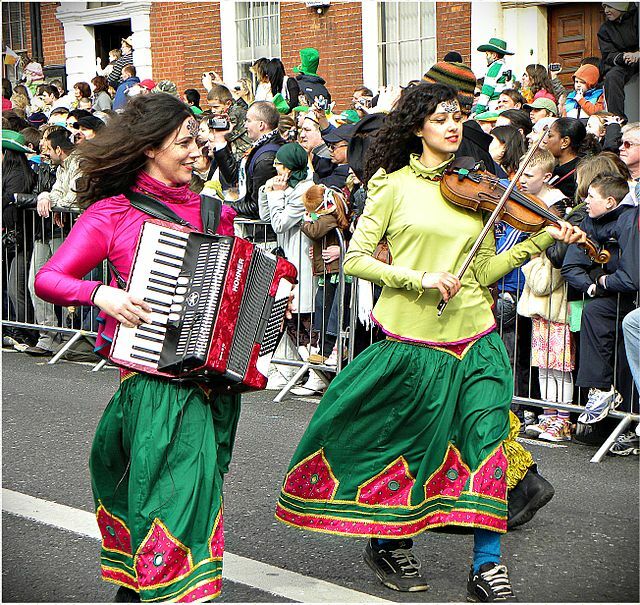 In the mid-1990s the government of the Republic of Ireland began a campaign to use St Patrick’s Day to showcase Ireland and its culture.